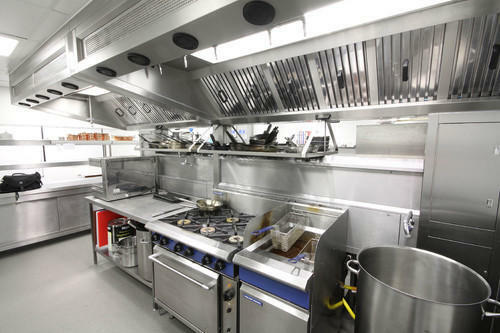 We are highly instrumental in the process of manufacturing and supplying of a wide range of Commercial Kitchen Equipment. Offered by us, these commercial kitchen equipment made of supreme stainless steel which provides its higher functionality and strength and give them an optimum finishing. 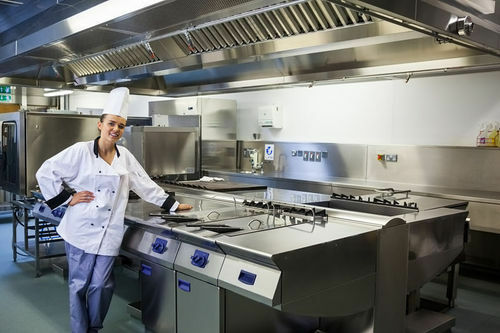 Our range of Commercial Kitchen Equipment features product range such as Stainless Steel Infra-red Heating Lamp, Commercial Electrical Rice Cooker, Stainless Steel Electrical Automatic Proffer with Humidifier and other similar products. Understanding the precise requirements of our clients, we manufacture, export and supply a wide range of Chicken Griller. These chicken griller are precisely engineered keeping in mind the guidelines of industrial standards. Highly acclaimed for sturdiness and non corrosive body, these griller consume less power for grilling the chicken. The offered chicken griller are highly praised for fast and reliable operations. One can avail these products at industry leading prices from us. We are manufacturer and supplier of Kitchen Equipments offer an outstanding performance to customers and available at very reasonable prices. The equipments include Cooking ranges, fryers, oven, steamers, hot plates etc. The cooking fuel can vary from electricity to cooking gas to even coal. A wide range of kitchen equipments and hotel equipment are manufactured in our manufacturing plant at Bangalore, as per the diverse needs of our clients. Every product is precisely monitored by our quality analyzers before they are delivered to our clients. 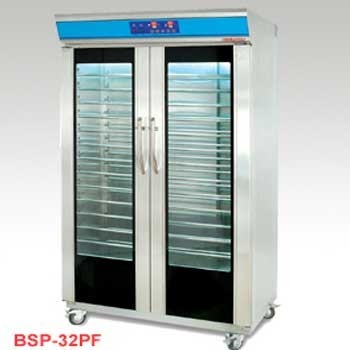 We are a most sought commercial kitchen equipments suppliers in Bangalore. Our clients can avail from us premium quality Stainless Steel Electrical Automatic Proffer with Humidifier which are offered by us in assertion with the requirements of clients without tampering their efficiency and durability. 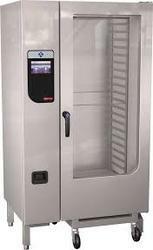 Built with using stainless steel our electrical automatic proffer with humidifier comes with fully-auto microcomputer touch panel which showcase accurate temperature, humidity and time. 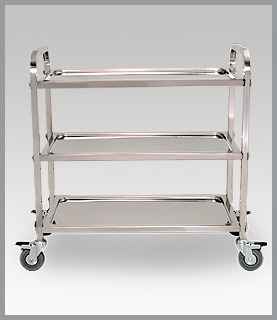 We are the leading manufacturer and installer of multi-tier racks in India. The multi-tier rack are constructed using the pole as the shelf, and the floor is used for storage of goods. This kind of rack is best suited for high raise warehouse for storing goods storing a large quantity of products in limited floor area. These installations and mezzanine floors can effectively double or triple the available floor space and ensure ease of accessibility too. 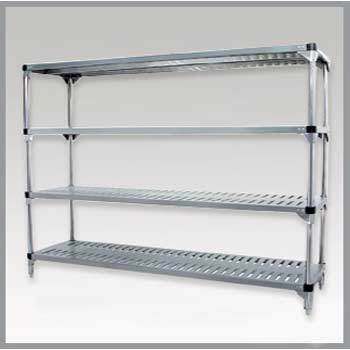 These racks can be availed in specified dimensions. We are highly acknowledged organization engaged in offering Stainless Steel Infra-red Heating Lamp to our esteemed patrons. Made of stainless steel theses infrared heating lamp radiates heat to control room temperature. These are widely used cold places and hill stations during winters. Our infrared heating lamps are made of fine quality raw material which is procured from our vast vendor base to meet international quality standard. We are manufacturer and supplier of Preparation Equipments offer an outstanding performance to customers and available at very reasonable prices. The equipments include Cooking ranges, fryers, oven, steamers, hot plates etc. The cooking fuel can vary from electricity to cooking gas to even coal. A wide range of kitchen equipments and hotel equipment are manufactured in our manufacturing plant at Bangalore, as per the diverse needs of our clients. Every product is precisely monitored by our quality analyzers before they are delivered to our clients. We are a most sought commercial kitchen equipments suppliers in Bangalore. We are offering our valued customers an exclusive range of Eco-friendly and energy efficient Combi Steamer. Compact in size, these steamer can cook maximum volume of food. The require less man power and are suitable for cooking different dishes simultaneously without interchanging of flavors. These steamers are highly appreciated by patrons for hygienic and healthy cooking as the food's nutrition remains same. Customers can avail these steamers from us as per their needs and requirements. We are manufacturer and supplier of Cooking Equipments offer an outstanding performance to customers and available at very reasonable prices. The equipments include Cooking ranges, fryers, oven, steamers, hot plates etc. The cooking fuel can vary from electricity to cooking gas to even coal. A wide range of kitchen equipments and hotel equipment are manufactured in our manufacturing plant at Bangalore, as per the diverse needs of our clients. Every product is precisely monitored by our quality analyzers before they are delivered to our clients. 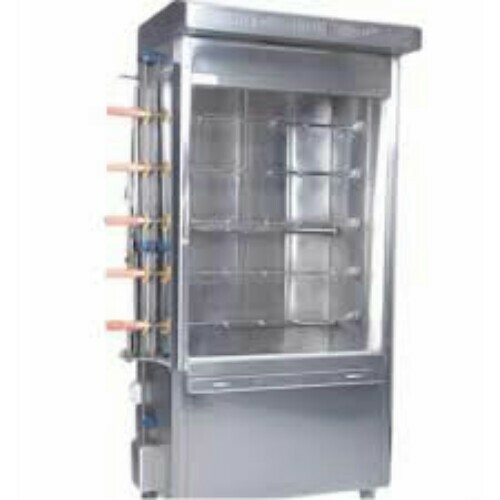 We are a most sought commercial kitchen equipments suppliers in Bangalore. 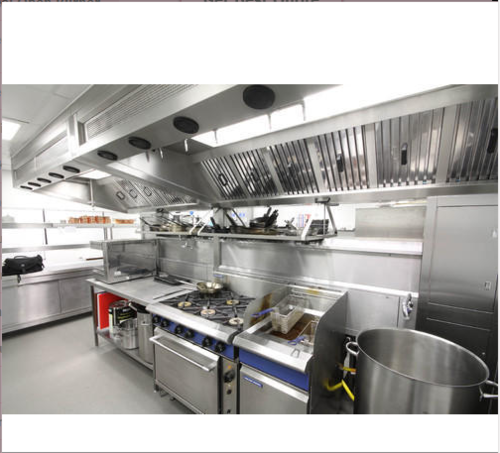 Looking for “Commercial Kitchen Equipment”?